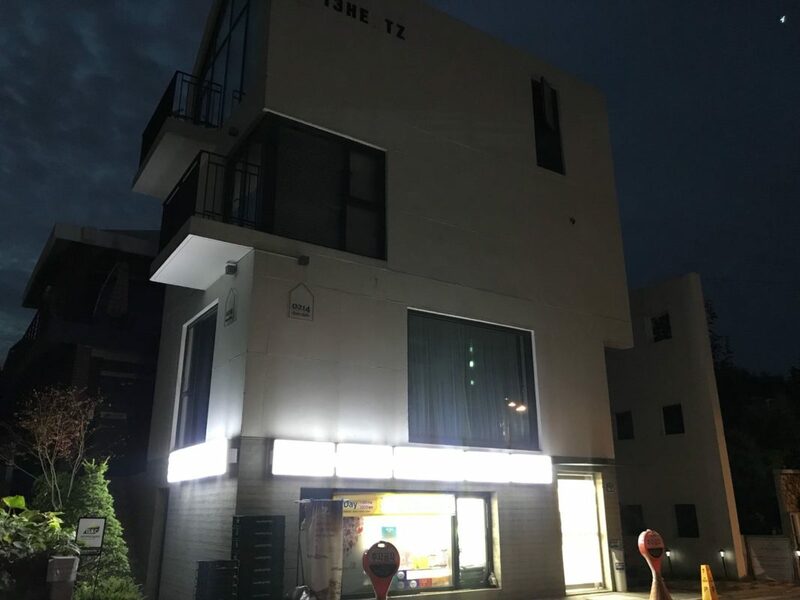 This convenience store — where Nam Si-woo’s (Shin Seung-ho) older brother works — is where the friends in web drama A-Teen/Eighteen (에이틴) (Playlist Studio, 2018) either stop by to pick up food and drinks, or come to hang out. 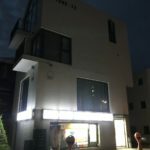 This is seen in episode 3 when Do Ha-na (Shin Ye-eun), Kim Ha-na (Na-eun of APRIL), Cha Ki-hyun (Ryu Eui-hyun) and Yeo Bo-ram (Kim Su-hyun) sit down to chat, and when Ha Min (Kim Dong-hee) comes on his own, after leaving his family lunch in episode 14. 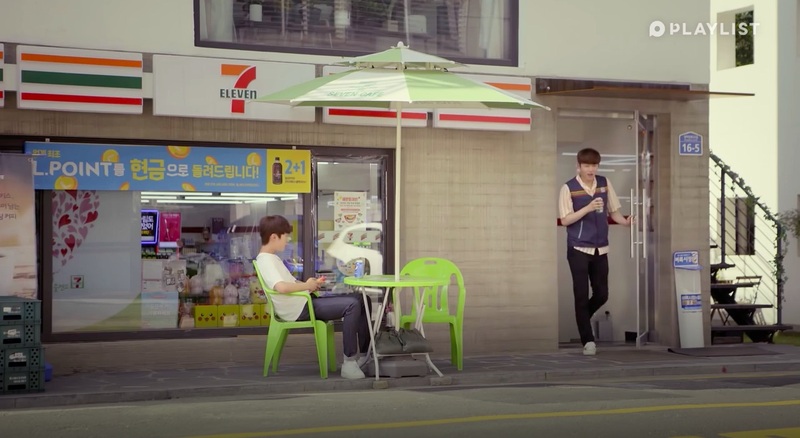 Also seen in episode 3 of I’m A Mother Too/I’m The Mother Too (나도 엄마야) (SBS, 2018). 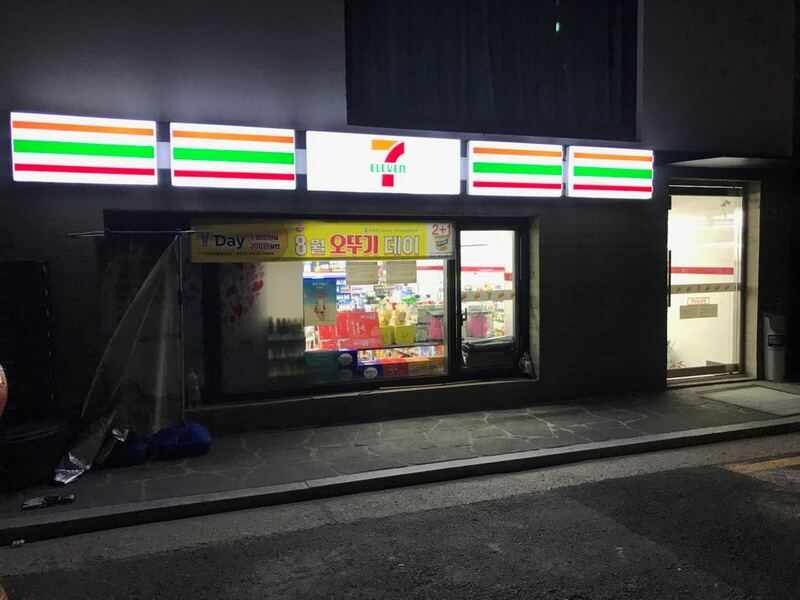 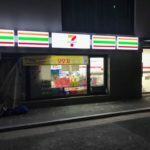 This 7-11 branch [세븐일레븐 연남숲길점] is located in Seoul’s neighborhood of Yeonnam-dong [연남동] in the Mapo District [Mapo-gu/마포구], a few streets away from Seongmisan-ro 29gil [성미산로29길].